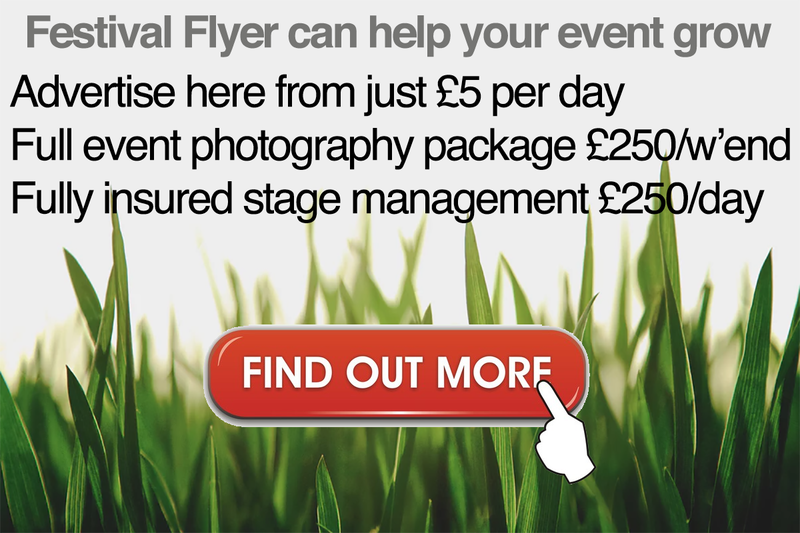 YNOT festival news : Should you come to Y Not Fest? Dw let us help you. 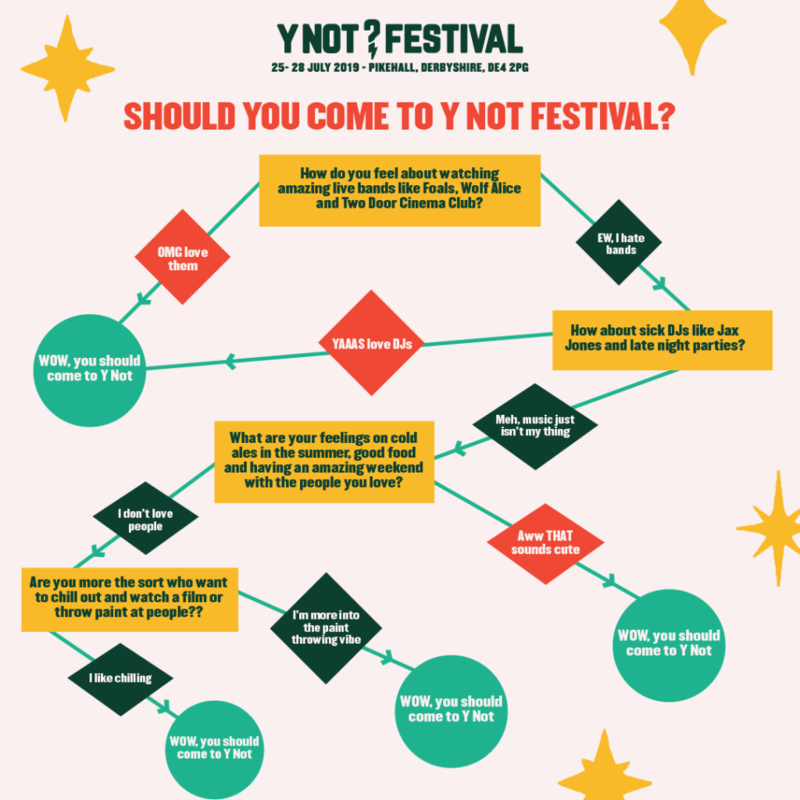 Should you come to Y Not Fest? Dw let us help you. This year, meet in Flamingo Jacks. Saturday @ 12pm. BEST DRESSED WINS FREE 2020 TICKETS.